Ever since the moose came to Norway about 9000 years ago, it has always been an important resource and source of nutrition. 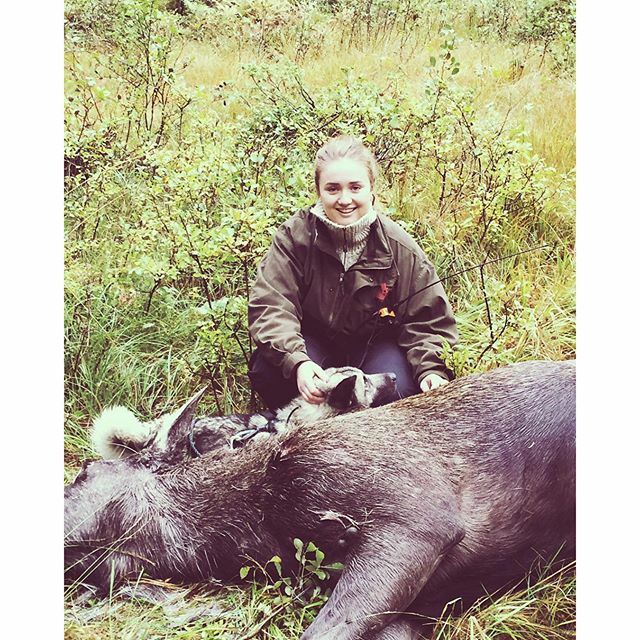 The hunting season lasts from late September to mid-November, depended on the district, and is a traditional activity in which all generations and both men and women participate. The moose hunting methods have changed dramatically from the Stone Age to the present day. 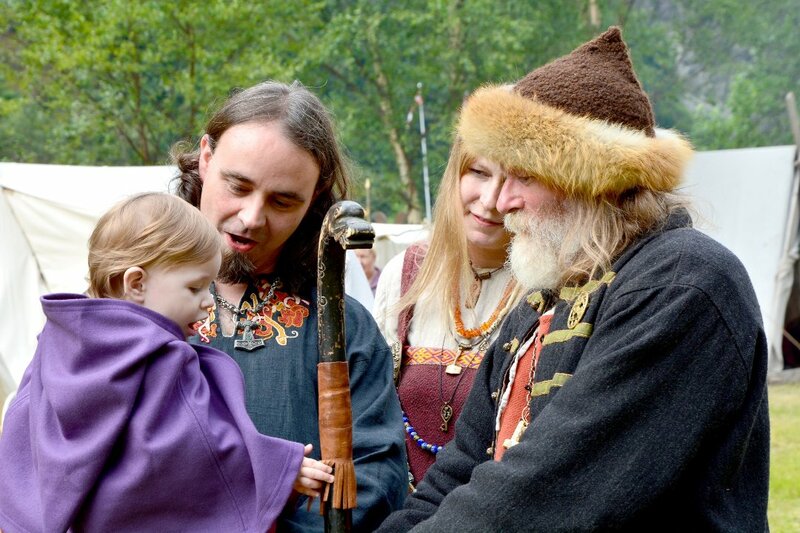 One method common in Eastern and Central Norway was using pitfalls, and in the lowlands, there are remnants of trap systems dating back to about 3700 BC. The hunting method was still in use as late as the 1900s. 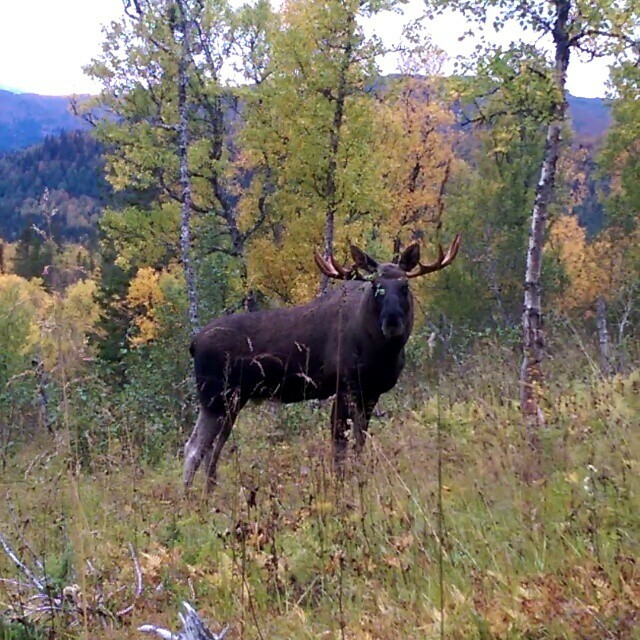 Although the numbers are uncertain, it is believed that the European moose population counts about one million animals where almost all are located in Norway, Sweden and Finland. Many believe that the population growth is out of control and that it is granted far too few hunting permits. 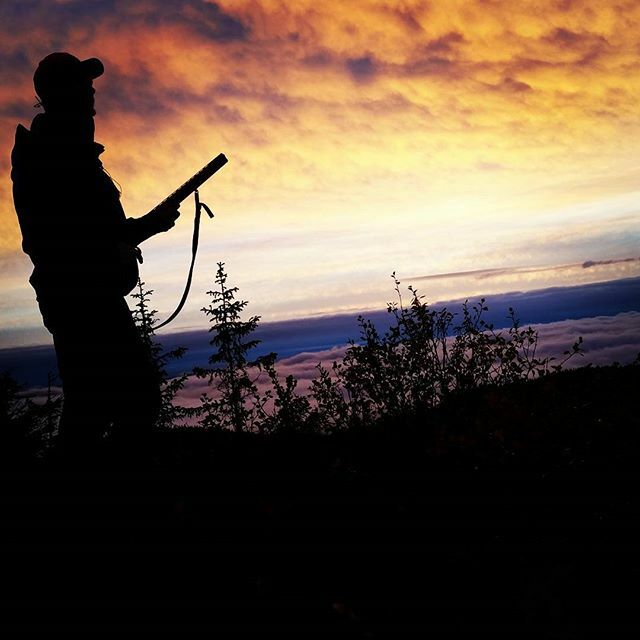 The hunting season varies from district to district, but normally takes place from late September to mid-November. 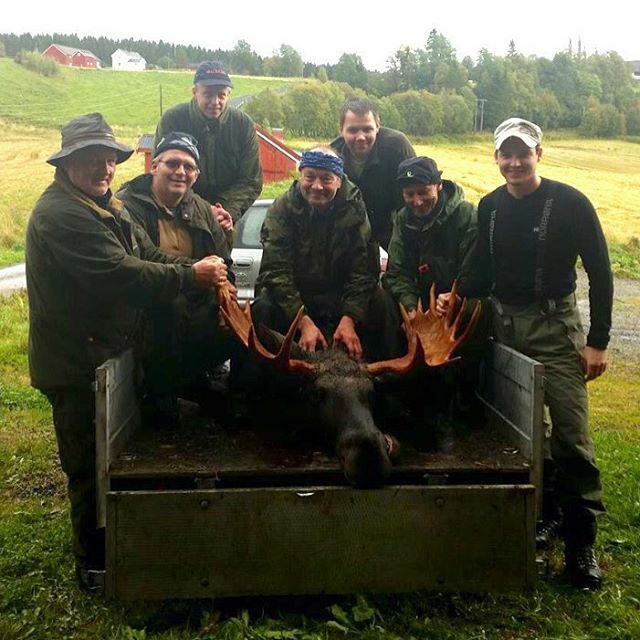 Statistically, most moose are shot in Steinkjer Municipality in Central Norway. 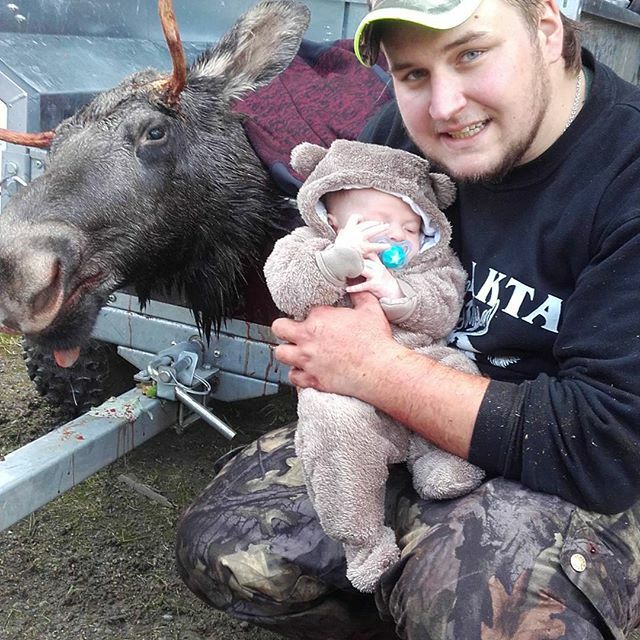 The pictures below are taken in Trøndelag in Central Norway during this year’s ongoing moose hunt and show some unique moments. Proud father and son. (Photo: Alexander Mollan, Instagram).